Peel and chop bananas into small cubes. 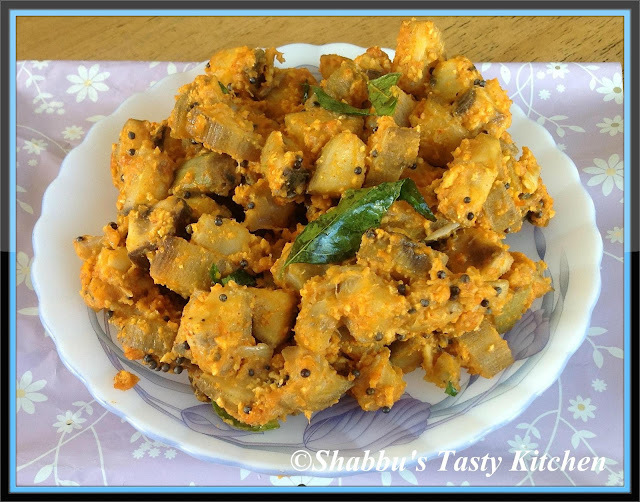 Cook it with grated coconut, crushed garlic, chilly powder, turmeric powder and salt adding enough water. Looks yummy and perfect with rice. Weekend,i too prepared some raw banana thoran,delicious. Very delicious thoran,love this a lot!! One of the delicious thoran from coast. Looks scrumptious!! Nice thoran. Would be great with some hot rice and rasam.